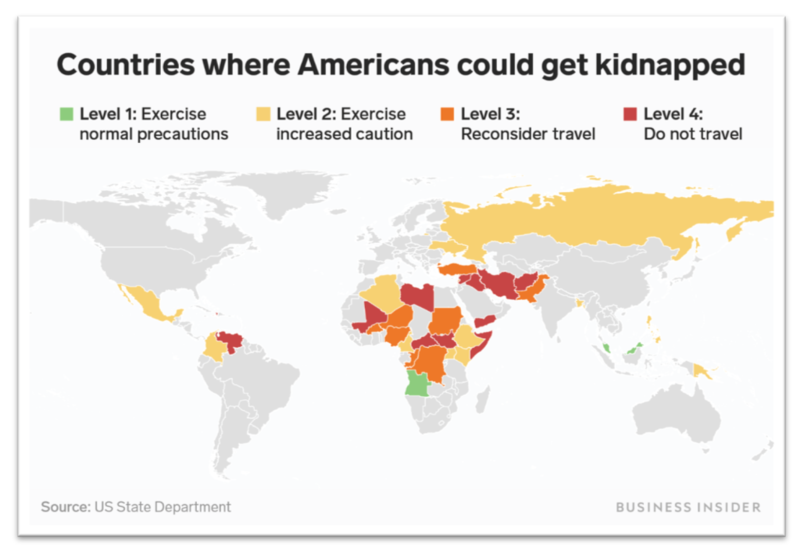 Last week, the United States state department announced a new traveller indicator for risk of kidnapping or taken as hostage for its citizens. And apparently this “K” indicator includes Malaysia as one of the 35 countries listed. The indicator has four levels of travel threats for Americans to exercise precaution when in the listed countries. With level 1 being the lowest and level 4 listed as “do not travel”. Reports said the move came from the US government’s concerns over the kidnapping and hostage situations in eastern Sabah. Although Malaysia was only highlighted as a level 1 threat, Putrajaya is not taking the matter lightly. Foreign Affairs Ministry Saifuddin Abdullah strongly protests the decision and urge US to immediately remove Malaysia from the list. Wisma Putra stated the new travel advisory lacked objectivity and did not reflect the reality in eastern Sabah. Plus, the indicator may affect tourism in Sabah. Last year, it was reported that the tourist growth in Sabah increased by 5%. In 2017, 59 people were kidnapped off Sabah’s east coast in a span of less than six months. The victims are primarily consisting of fishing vessel crew and regular sailors. In addition, it was reported that notorious terror group Abu Sayyaf has contributed to making Sabah a hotspot for kidnapping. 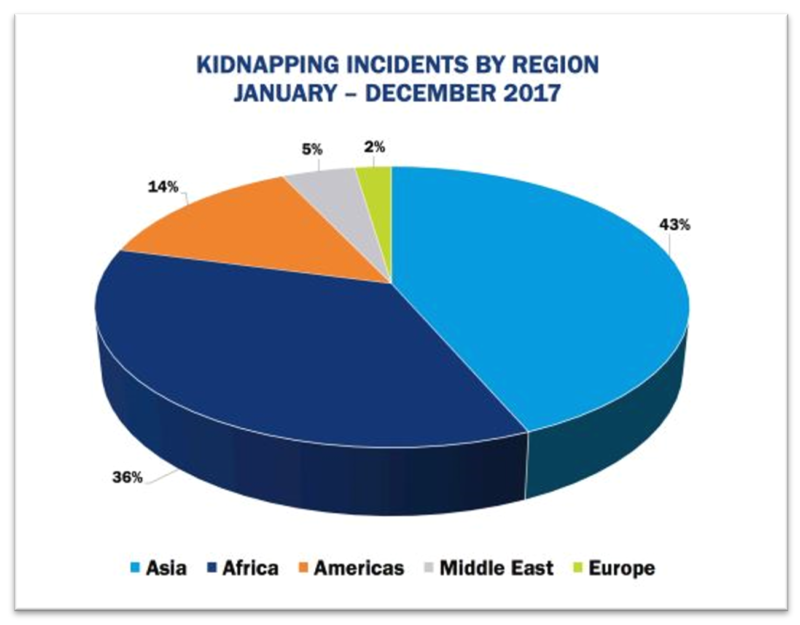 According to NYA crisis management consultancy, Asia had the highest kidnapping cases in 2017, citing the Philippines, India, Afghanistan, Bangladesh and Pakistan as hotspots. Additionally, statistics from Numero indicate Kuala Lumpur to have the highest crime index and the lowest safety index when comparing with the other Southeast Asia countries. The reflection of these numbers may also contribute to the US government’s decision to include Malaysia in their indicator. Despite that, Wisma Putra clarified that kidnapping cases at Sabah has dropped to almost nil, further attracting world-class divers. Proactive measures such as increasing patrols, enforced security operations, and strategic security positioning were a part of their plans to curb the issue.